The team goes a littler longer than average for this iteration of Power Athlete Radio. You are going to hear a bit more about the build out of the Power Athlete premium content and membership site, and the team gives their insight on training adjustments for athletes who qualify for regionals, the ideal training stimulus for fat loss, dealing with pesky coaches and parents, and how to survive a blizzard in Georgia! Also, don't forget to rate us on iTunes! 5:52 Any updates from PAHQ? Love the show! I was wondering if there's a chance of doing a post or discussion on the best way to deal with high school sport coaches, and parents. For example, the know it all dad who was a bodybuilder in the 80's, or the high school coach who played a sport at ____________ college 20 years ago. Typically they know more than you do, at least that's what they tell you. They definitely may be knowledgeable, but how do you reiterate to them that what we are teaching is appropriate for their athletes and children? Maybe the question is this; What is the best/easiest/most effective way to show them? Thanks for all that the PAHQ team does, this is truly an amazing resource. I'm training the person, amateur strength and high intensity conditioning the person needs to lose roughly 100lbs. I got called out by another trainer the other day about training a client for fat loss, he studies kinesiology and was taught to train fat loss at a certain percentage of intensity (which is relatively low intensity for longer time period) I disagree. Will there be remote coaching under the paid section of PA.com? I suspect that will be a HUGE success. The first competition of it's kind on the beaches of Surf City! C.O.P.S. (Concerns of Police Survivors) - Providing assistance to rebuild the lives of families who have lost loved ones in the line of duty. Wade's Army - Funding research and aiding children who are fighting a devastating form of pediatric cancer called Neuroblastoma. Visit the Badges for Life registration page to register, donate, and find out more info! I was a little bloated in that pic… My abs look way better normally! Thanks for picking up my question. Really enjoyed the dialogue. Nice pic Denny! 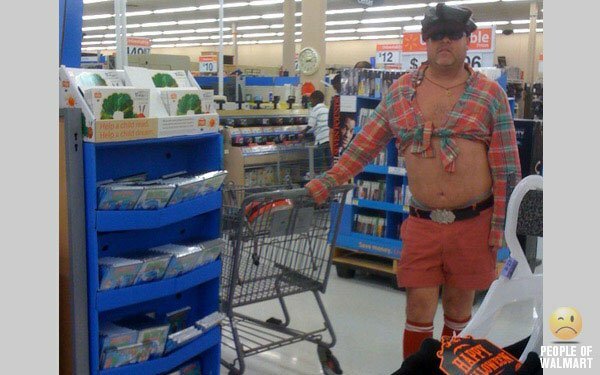 I get dressed up when I go to wally world too. For sure, Jared! Thanks for tuning in dude..do people still say “tuning in”? Talking about staying tight in the shoulders during the squat I have done lecturing on the squat with the local high school and it is a big issue. The kids had never been instructed on that tight set up and maintaining it. Also, the lats tie in intimately with the opposite glutes through the fascia so maintaining that shoulder depression helps activate the glutes with more power. Thanks for the shout-out Denny! Yes Pete! I haven’t forgotten. Awesome podcast, especially the extra grip discussion. Is there a resource for the ’empty handed’ grip strength you were talking about? Been doing the thumb -> pinky insertion movement a bit, but assuming I’m doing it wrong without a visual. 😉 Thanks! I’m going to make some videos for you and the rest of the community. I’ll post a link and some other resources for you in a few days, buddy. Hey Bobby, belatedly following up on this… did you ever post videos/links to the hand exercises? Thanks brother!